The conference 'Gothic Nature: New Directions in Ecohorror and the Ecogothic’ will take place in the Long Room Hub on November 17th and 18th, 2017. Gothic and horror fictions have long functioned as vivid reflections of contemporary cultural fears. Now, more than ever, the environment has become a locus of those fears for many people, and this conference seeks to investigate the wide range of Gothic- and horror-inflected texts that tackle the darker side of nature. 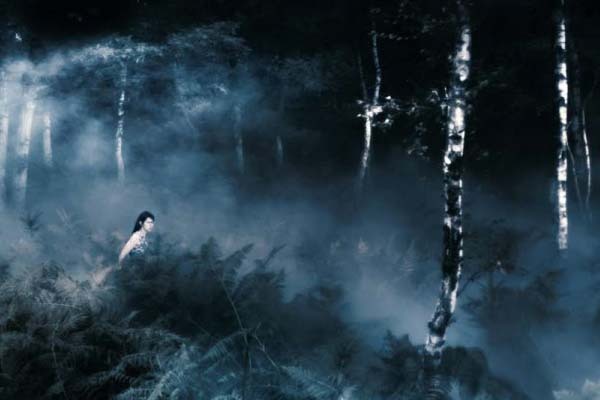 Gothic Nature seeks to address this question, interrogating the place of non-human nature in horror and the Gothic today, and showcasing the most exciting and innovative research currently being conducted in the field. Academic papers from a variety of different subject areas will be presented by scholars from all over the world , as well as creative submissions from artists and performers.